Stock # PKA88276, Regular Unleaded V-6 3.7 L/228, Automatic, 26426 mi. LOW MILES - 26,407! 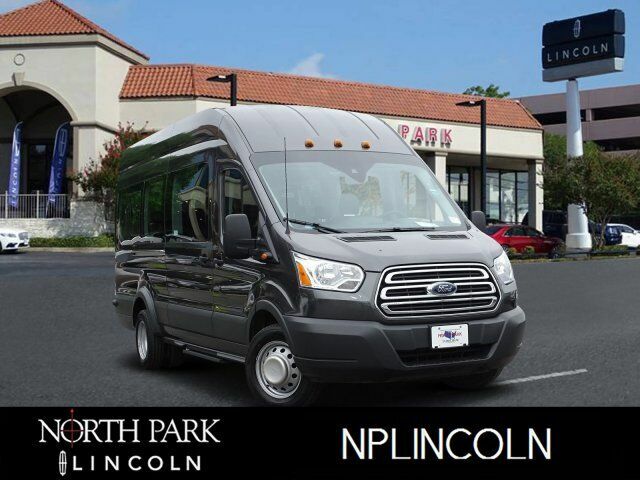 Third Row Seat, Back-Up Camera, CD Player, iPod/MP3 Input, Flex Fuel, Rear Air, REVERSE SENSING SYSTEM, DUAL BUCKET SEATS W/DR MANUAL LUMBAR.. POWER RUNNING BOARD, REMOTE KEYLESS-ENTRY KEYPAD READ MORE! CARFAX 1-Owner Edmunds.com explains . the 2017 Ford Transit Van handles the road in a way no truck-based van could hope to match. The steering responds easily and gives feedback more like a family car than a full-size truck. A relatively tight turning circle is another welcome attribute of the Transit..